The Birth Nest with Abigail Todd offers Pregnancy and Birth Coaching, Birth Doula Packages, Hypnobirthing, Placenta Remedies, and Educational Workshops. The Birth Nest supports women to become informed, confident and knowledgeable about all aspects of pregnancy and birth with bespoke 1:1 sessions and group Workshops available across Suffolk. 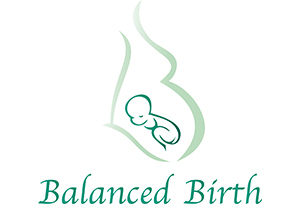 Balanced Birth provides personal 1-2-1 antenatal courses in the comfort of your own home. 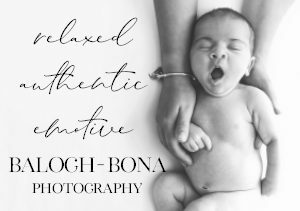 Providing you and your birthing partner with the knowledge, confidence and skills to have a calm and comfortable birth using the latest relaxation and breathing techniques. A course that applies real science to hypnobirthing practices. 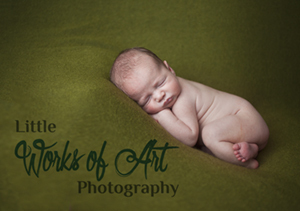 Encircle yourself with gentle, positive support as you become a parent! Active Birth Antenatal Workshops provide a complete and interactive preparation for birth for you and your partner. Group or private classes. 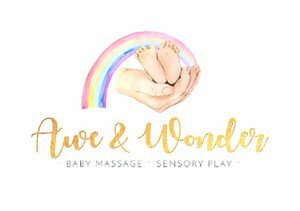 As a birth and postnatal Doula, I provide personalised, supportive care for you during pregnancy, birth and/or postnatally. 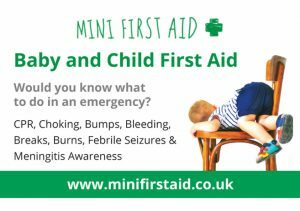 Specialised pregnancy and postnatal exercise and movement classes and one to one appointments targeting specific ailments and preparing you for birth. Workshops on VBAC, Fear Release, Making informed decisions on your birth and slings. Antenatal Breastfeeding Workshops – 2 hour workshop for expectant mamas and their partners to learn everything you need to get breastfeeding off to the best start! 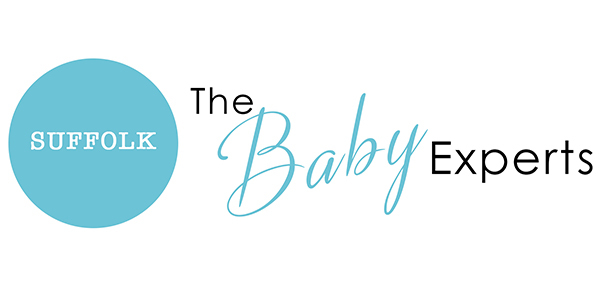 You’ll learn about building a good supply, getting your baby latched well, how to avoid common problems, what to expect from life with a newborn + much more! Better Birth and Baby hold 1 day workshops to answer all your why’s and hows surrounding birth. Debbie is also the facilitator of the local Positive birth movement in Bury St Edmunds.